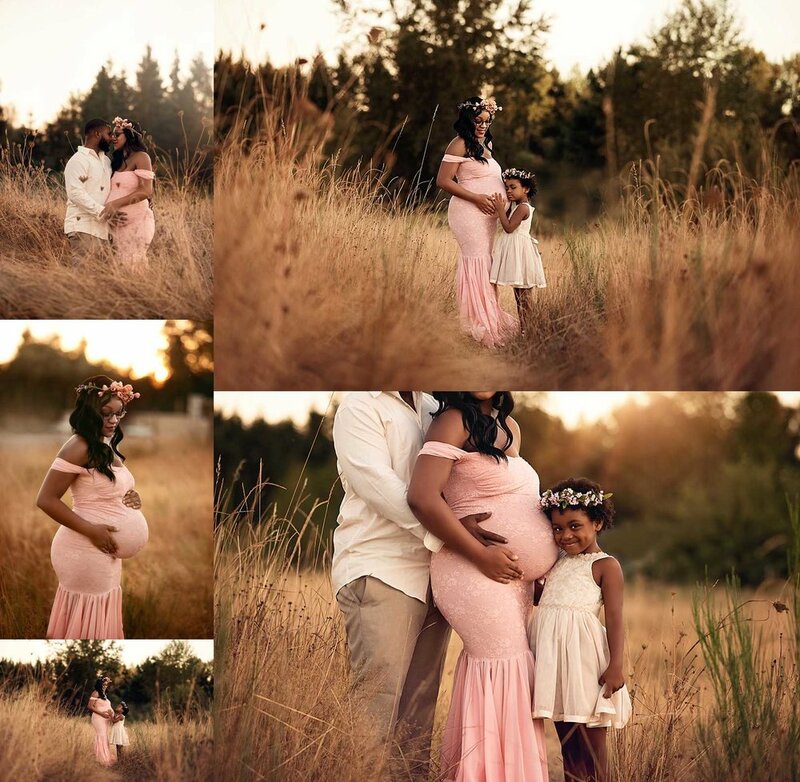 This Lacey Maternity Session was what visions and dreams were made of! I am so excited to share some of my favorite portraits from her session that took place. Mama looked absolutely stunning in the gowns that she chose from my gown collection that my clients have exclusive access to. We even managed to have a third outfit option for her portrait experience! 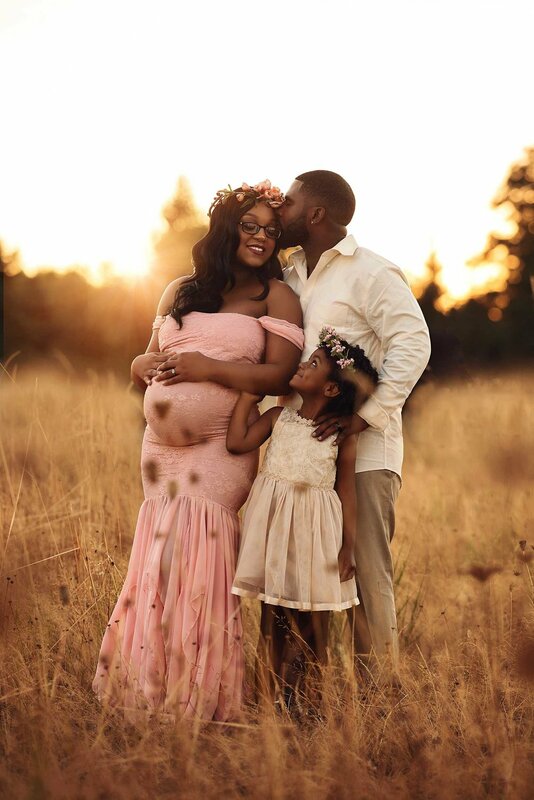 The sun trickling through the tree line created the perfect glow for her spring maternity session. The way her husband looked at her throughout their session absolutely melted my heart! I am so happy that I was able to capture these moments for her to cherish to remember time and time again. 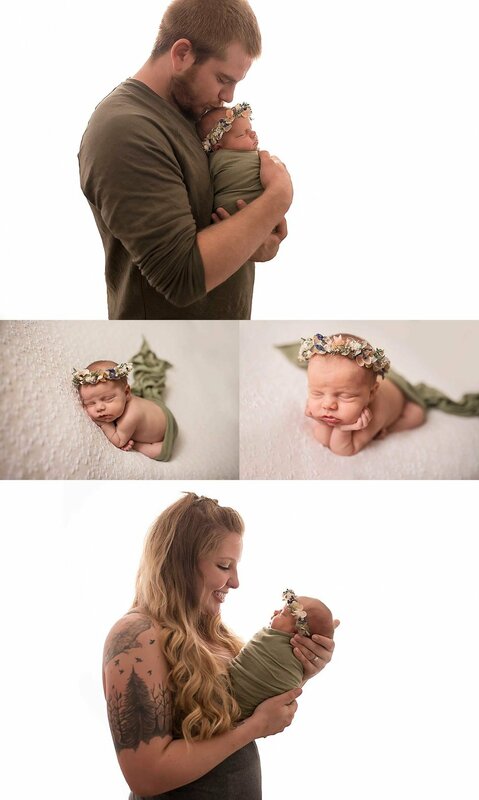 I could not wait to share their stunning gallery with this gorgeous family from their Maternity Portraits! They were all dressed to perfection! Mommy to be is wearing one of the gowns from the collection I offer exclusively to my clients! 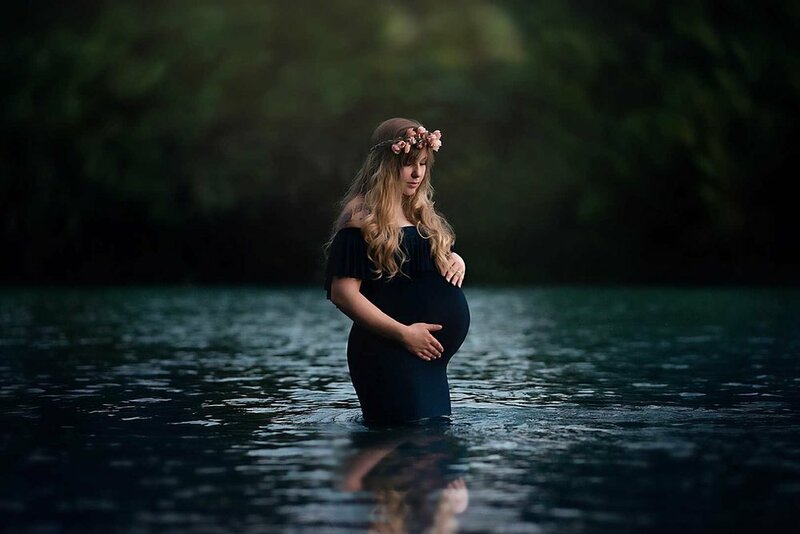 The sun was out and I couldn't help but capture the gorgeous natural evening light for Cyprina's Professional Maternity Portrait Session! I can't wait until their fine art print order comes in! It will make for a BEAUTIFUL display in their home to enjoy this special time in their life time and time again.